How to watch The Good Catholic (2017) on Netflix Canada! 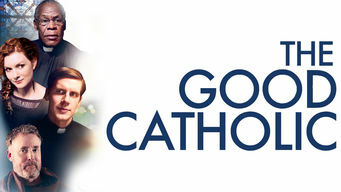 Yes, The Good Catholic is now available on Canadian Netflix. It arrived for online streaming on January 24, 2018. We'll keep checking Netflix Canada for The Good Catholic, and this page will be updated with any changes. A young priest’s faith is tested when he finds himself attracted to a woman he meets at confession and his ideals are shaken to the core. Answering the call of God was always his path in life, but now a new voice seeks an audience to this man of faith.